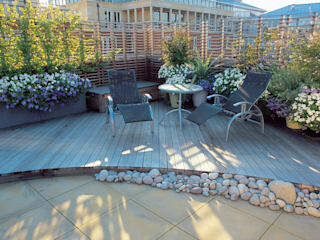 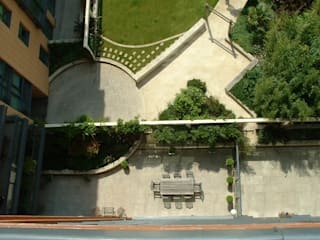 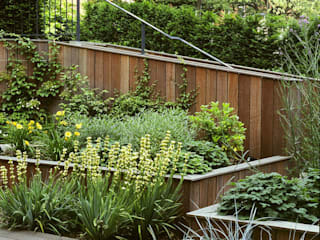 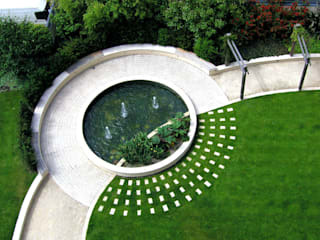 We are passionate about the design of beautiful outdoor spaces, both large and small. 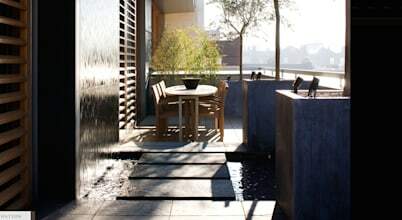 We have been doing this since 1992 and draw on our breadth of experience in creating award-winning spaces, to find innovative solutions to the challenges you give us. 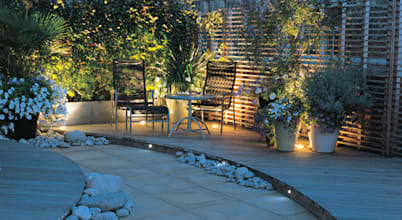 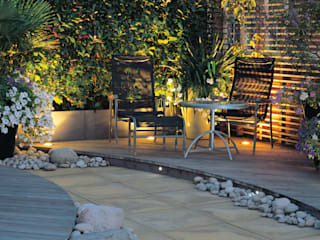 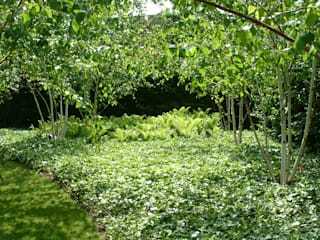 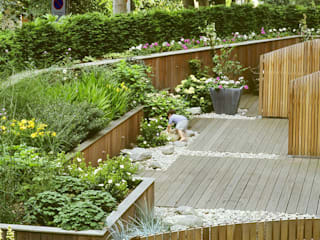 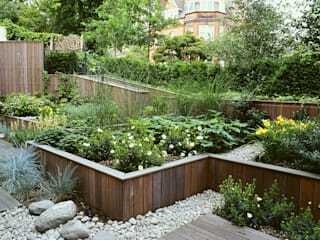 John Wyer is a fellow of the Society of Garden Designers, Chartered landscape architect and BALI registered designer. 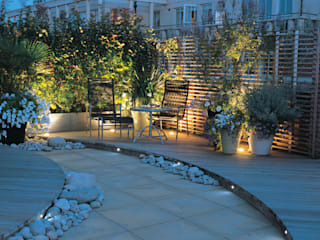 Bowles & Wyer has won 30 major awards, including BALI Grand Award and Design-build Award (twice), APL Supreme Award, and medals at Chelsea Flower Show.